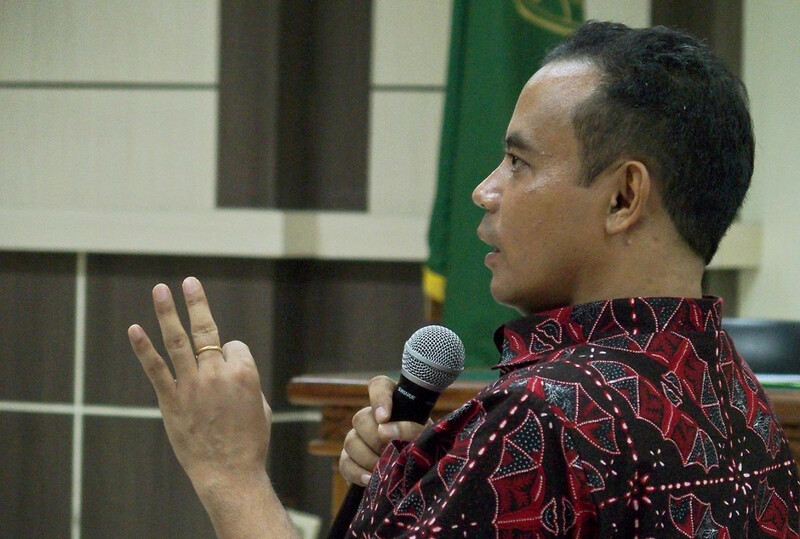 The Semarang Corruption Court has sentenced suspended Purbalingga regent Tasdi to seven years’ imprisonment and Rp 300 million (US$21,451) in fines for accepting kickbacks and gratuities while serving his post. The sentence was lighter than the eight years sought by the prosecution. The project was a multiyear development project worth Rp 77 billion.